The material for the Arthur stories came from many countries and from many different periods of history. 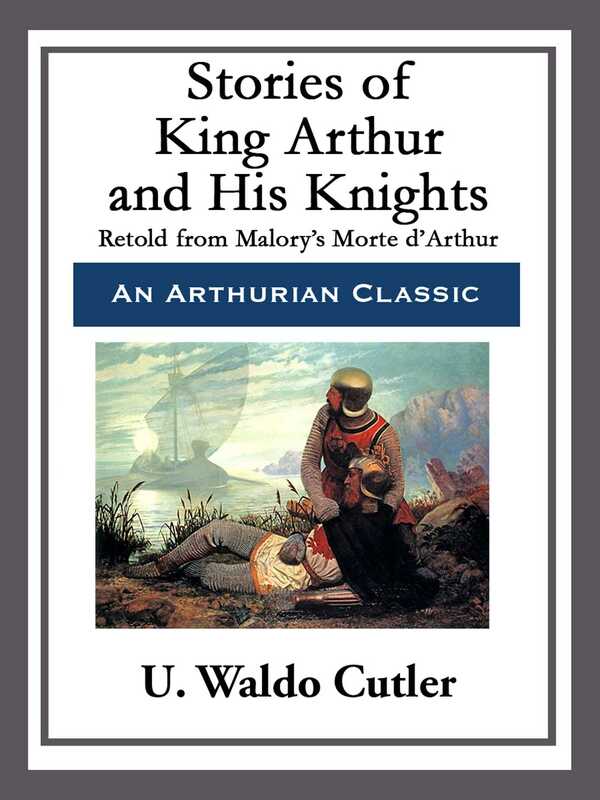 Much of it is wholly fanciful, but the writers connected all the incidents directly or indirectly with the old Briton king of the fifth century, who was the model of knighthood, "without fear and without reproach." Perhaps there was a real King Arthur, who led the Britons against the Saxon invaders of their land, who was killed by his traitor nephew, and who was buried at Glastonbury,-the valley of Avilion of the legends; perhaps there was a slight historical nucleus around which all the romantic material was crystallising through the centuries, but the Arthur of romance came largely from the imagination of the early writers. And yet, though our "own ideal knight" may never have trod the soil of Britain or Roman or Saxon England, his chivalrous character and the knightly deeds of his followers are real to us, if we read them rightly, for "the poet's ideal was the truest truth."